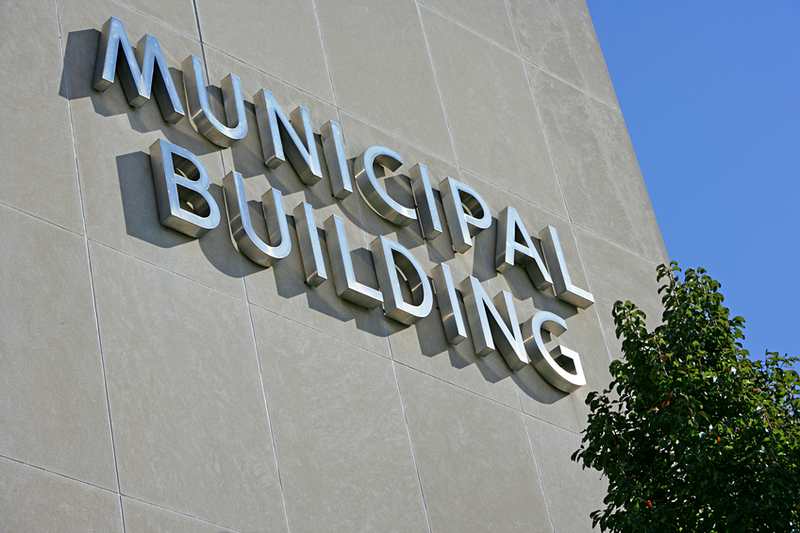 Municipalities have very different needs than those of businesses, and it takes a specialized team of insurance professionals to evaluate the risk management to provide the appropriate protection. The principal insurance coverage needed by municipalities and other public entities to cover the operations of essential services is the general liability policy. Usually, this coverage is furnished in conjunction with the public official liability policy, which covers the governmental entity, as well as elected, appointed and employed officials, members of commissions, boards or other units operated under the municipality, employees, volunteers, and service providers. This policy applies to claims against the insured for "wrongful acts" rendered in discharging duties on behalf of the public entity named in the Declarations. Most insurers writing municipalities and public officials today have extended coverage to include coverage for violation of federal, state or local civil rights laws. FJ Torres insurance understands the unique risk exposure municipalities face every day. Our experienced team provides the guidance you need along with competitive pricing and outstanding service.